Ah, eggs! The beautiful white blob with golden goodness inside. It makes your favorite cheezy omelet super yummy. Eggs basically make your day as it can be used to make a million dishes. I guess that’s why they say ‘Sunday ho ya Monday, Roz khao Andey’. But sometimes, you sadly forget how long they have been in the fridge, or on the kitchen counter. Finally, when you take it out to eat it, you find out that egg is spoiled. Yeah, it can be really nasty when you break it and a horrible smell just spreads around. (also it doesn’t go away for days). So, you should be really careful before you crack open the volcano of stinky rotten egg smell. Instead, you should check it before using. Can you do egg spoiled test after expiration date? 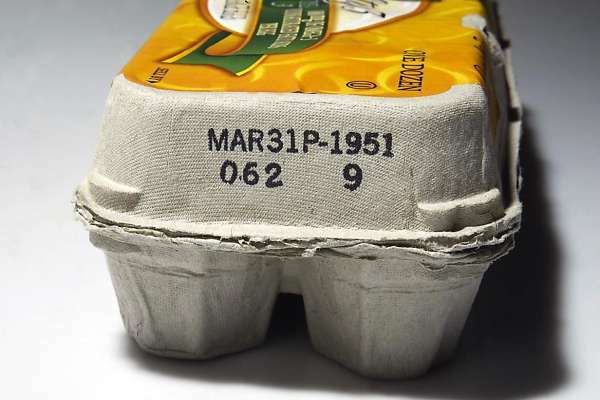 Most of you buy eggs from a designated store that gives you a box which mentions the expiration date. But, if you are under the assumption that eggs go stale as soon as they cross the expiry, you are wrong. Egg spoiled test can be easily done after the expiry date on the box has passed. A lot of eggs remain fresh way past their expiration date. 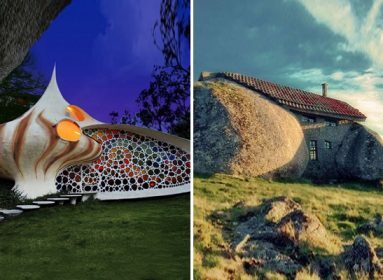 It all depends on how you store eggs. So, the next time you are about to discard a box, just use one of these simple ticks. 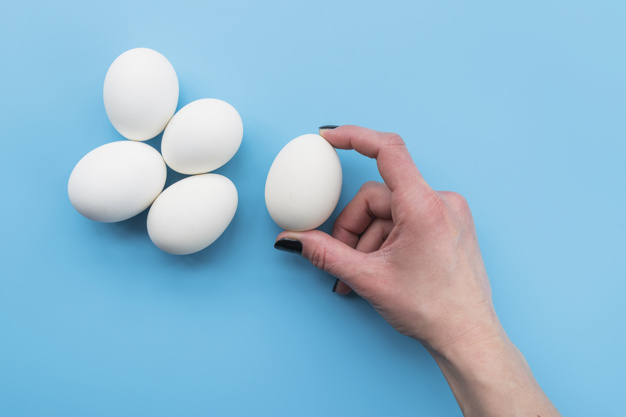 Without further ado, here are easy tricks to find out if the egg is spoiled. It’s the simplest test to find out if an egg is spoiled or not. Just put an egg in a bowl full of water. If it sits down or stands upright it is good to go. However, if it floats, it means you were right to throw it off in the garbage bag. The test is super scientific too. The thing is, eggs outer layer is porous and it allows air to pass through it. As eggs grow old, they have more and more concentration of air in it, and hence ends up floating on water. Good eggs have less air in them and hence, settle down on the bottom. The ones that stand upright in water are in the stage, where they have a significant amount of air inside the shells. Hard boil them as the skin will come out perfectly. Use the fresh ones for an omelet. 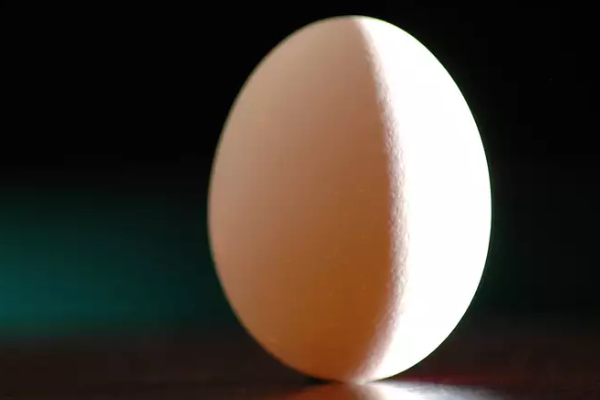 Just hold the egg against a source of light and try to see inside the egg. A partial area will appear darker and you will also spot an air pocket on the round side of the egg. 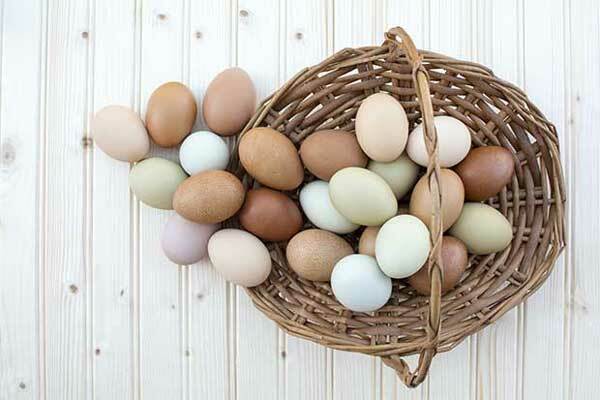 If there is a lot of free visible area in the egg, with a very dark concentrated area in one corner, discard the egg. It means that the egg has failed the egg spoiled test as air has entered inside it. This test also saves you the effort to take a glass of water and put the egg to see if it floats. All you need is a light source, it can be your kitchen light or a simple candle. Alright, this one is not for the faint of the hearts. You need to be a brave soul and also experienced in bearing the smell of dead corpses. Yeah, that’s what a rotten-egg smells like. Just take the egg near your nose and take a good smell. Usually, eggs don’t have a smell unless you crack them open. But of course, if it is spoiled you will get a whiff of sulfur. The smell will be pungent and obviously, if it makes you gag, there is no way that it’s edible. If there is no smell, you are absolutely good to go. And it’s scientifically true as rotten eggs emit the smell of sulfur. 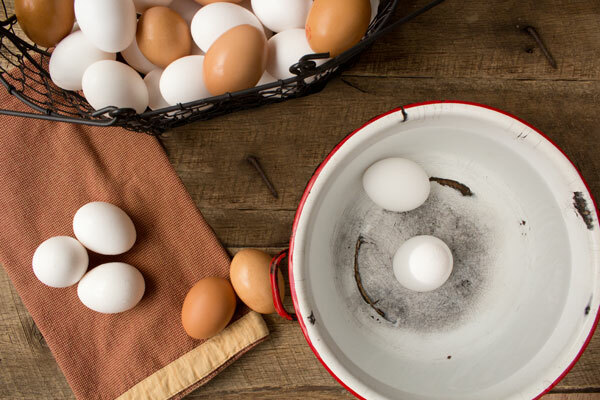 The shake test also determines whether an egg is rotten or good to eat. Just shake the egg closer to your ear and give it a good shake. Any squishing sound or any weird splash sounds and you should be prepared. If you hear a sound of something mixing inside the egg, just throw it off. It has completely gone stale. This happens because the yolk and the egg white gets mixed due to getting contaminated with germs. However, if you do not hear any sound from the inside of an egg, its good to go. The yolk and egg white are intact and fresh and there isn’t much air inside for the liquid to move. 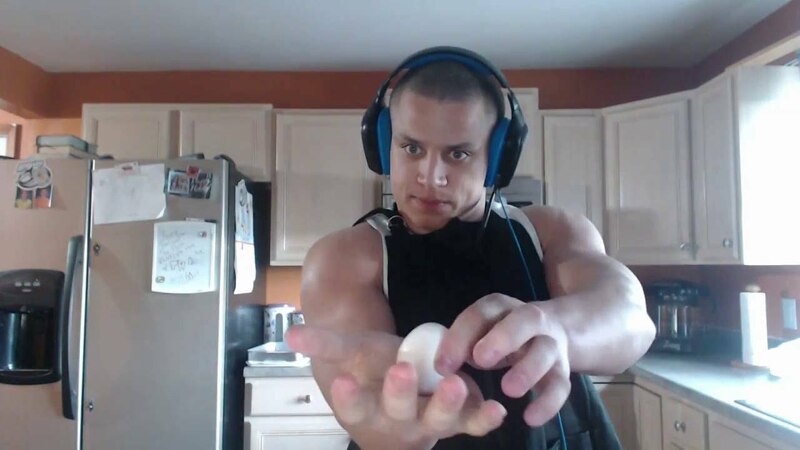 If you look at a fresh egg, it looks flawless. There should not be any slimy – yolky substance oozing out of the eggs. Nor there should be any powdery substance coming off of it. These are the signs you should look for. If you feel a white powdered substance sticks to your finger when you hold the egg, it means the egg is mold infected. Just leave it alone. A slimy liquid on the egg indicates the presence of bacteria. If you crack open and find the yolk color to be blue, green, black or pink, throw it away immediately and also wash your hands. What to do with the not so fresh eggs? It feels bad to throw away eatables. Especially if they are eggs. 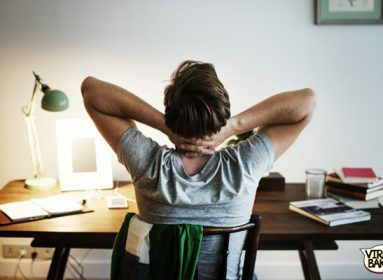 After all, think about those midnight cravings that was satiated by scrambled eggs. The next time you see that the expiration date os near, just hard -boil them and make pickled eggs out of it. All you need to do is boil vinegar, water, salt, pickling spice, most of the onion and black peppercorns. Place hard-boiled eggs in a jar and pour the boiling solution on top of it. Place a few onion slices and seal the jar. Voila, you have made a snack that will last 3-4 months. I love eggs. In all forms apparently. I am pretty sure that now you won’t discard it without taking at least an egg spoiled test that can determine if it has really gone bad or not. Now go on, enjoy you a fresh omelet with extra loaded cheese or just boil them and eat it with salt and pepper.